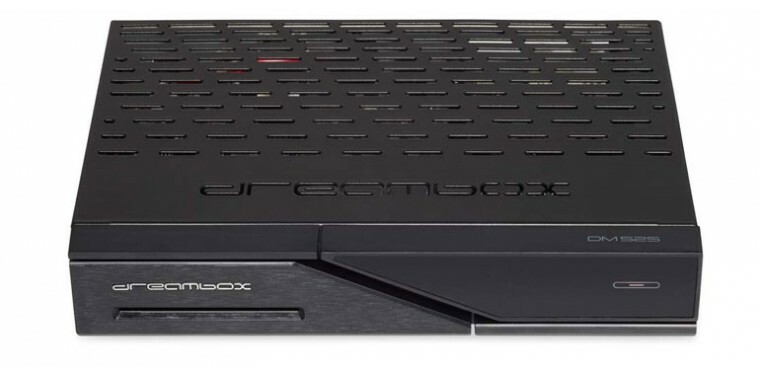 Dreambox is back - Slim Price, Fancy Design, Super Fast 2000DMIPS Processor, Full Featured! 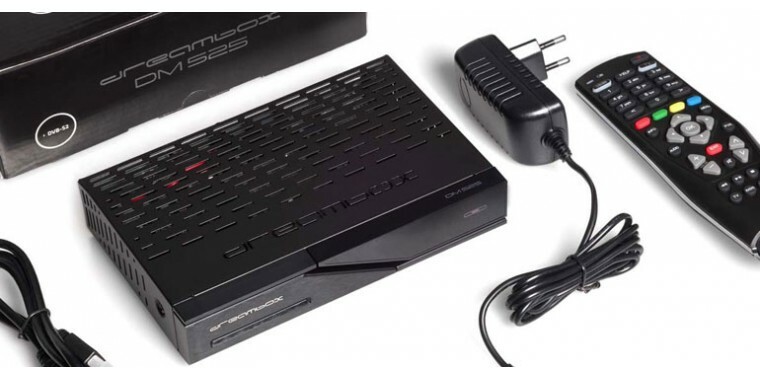 With the Dreambox DM525 HD CI, Dream Multimedia launches an optimal device for German-speaking countries. We had deliberately not included the DM520, which was also released just a few weeks ago, as the additional charge of 10 euros for the CI slot definitely pays off! In addition, the DM525 also supports H.265 support and the Sat & amp; IP standard. 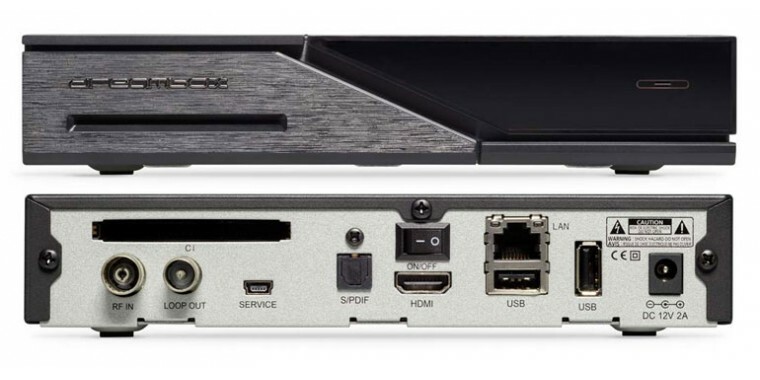 In terms of both price and features, the DM525 outshines similar Linux receivers: Inside the new Dreambox, the latest-generation Broadcom chipset (BCM 73625) sets the pace, delivering fast turnaround and fluidity Navigation. With a 512 MB flash memory, the DM525 outperforms the typical 256 MB for compact speakers. 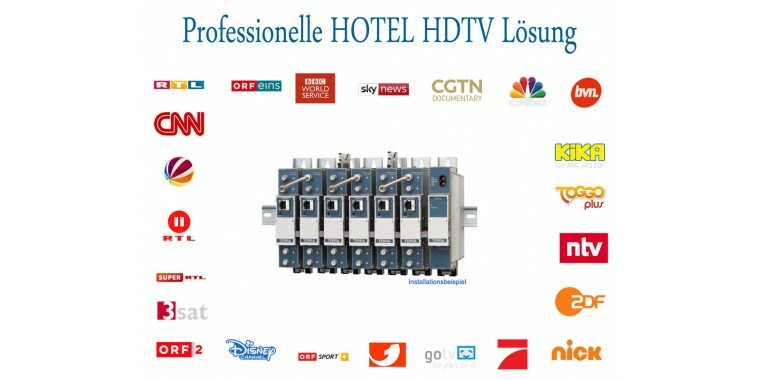 In addition, the upcoming OE2.2 plug-in offers IPTV ?? 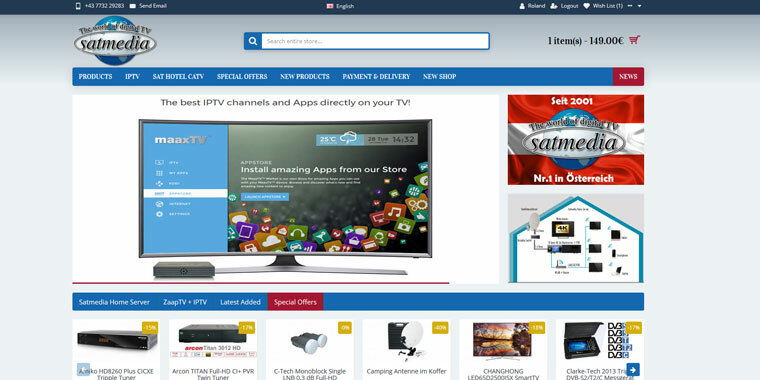 Access to streaming networks and countless IPTV stations from home and abroad. In addition to the rear Ethernet port, the HDMI output, two USB ports and a mini-USB service port, this is also the CI slot. On the front, the DM525 has the famous Touch-On / Off sensor, which was introduced with the DM520 and caused a sensation. Just like the DM520, the DM525 with its clearly structured and modern design is a real eye-catcher. Its technical features are convincing and ensure maximum viewing pleasure with brilliant and high-contrast TV pictures in SD and HD resolution.